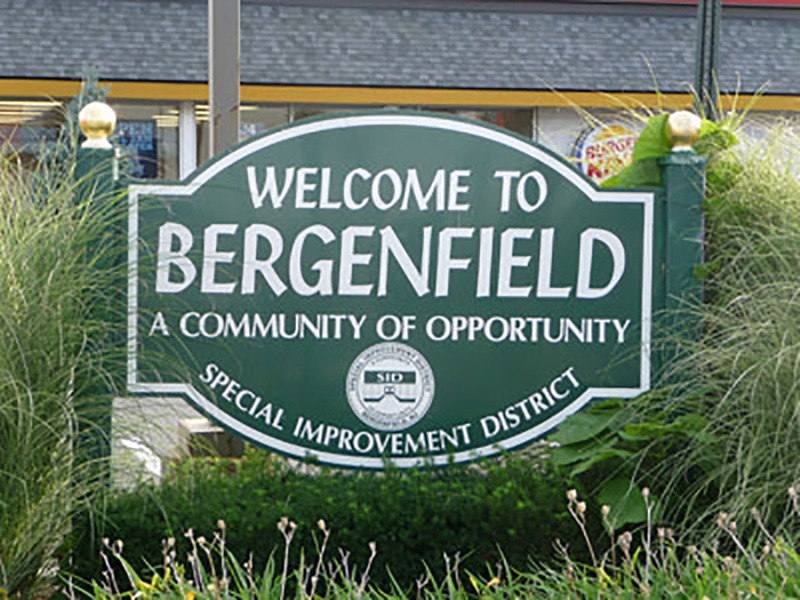 Bergenfield Taxi service has been in the business for a quarter of a century. We transport business people and celebrities from all over the world. No matter if you, your friends and family or your important client are coming to New Jersey, you can relax knowing that they are being taken care of by our reliable and safe transportation. We provide transportation for all kinds of services, but we get the most requests for our airport service. With us you can get to and from the airport in no time, comfortably and safely. We cover Newark Liberty International Airport, Teterboro Airport, John F. Kennedy International Airport or LaGuardia Airport and our drivers always know the best and quickest routes. We will gladly pick you up and drop you off at all train and bus stations in New Jersey and New York City area, Grand Central Station and Penn Station included. By the time your plane lands and your train or bus arrives – we’ll be there to meet you. There’s no weather or traffic that can prevent our chauffeurs from delivering a superb service. They are highly skilled professionals with long term experience who know the New Jersey area by heart. They had driven thousands of clients and they always get you to your destination in time, but also pay great attention to your safety. Our taxi service will provide you with transportation 24 hours seven days a week, including holidays. We can adjust to your schedule and any change of plans that you might have. No matter how many meetings you need to attend or places to visit in a day – we are there to drive you. We don’t want you to spend your hard earned money on bad taxi services, you can get excellent transportation for a low price. What is more, we will even help you save with our coupons, discounts and promotions. Your only job is to fill out a form on our website and your offer will be on its way. Book your taxi service now via our phone or our website and expect a call soon to confirm reservation and agree on the details of your trip. In case you have trouble deciding which vehicle to choose, our staff will be more than happy to help you.